The pump can be used in wide range. The factory long-term supply micro pumps to the large manufacturers. The micro pump is widely used in home appliances, electronics, cars, vacuum preservation, health care, robot supporting, a variety of environmental monitoring instrumentation and other fields. The working life of our products goes through a variety of environmental testing. The customer's requirements with our own unique technology and design can meet a variety of special industries’ needs( such as high temperature, long life , anti- electromagnetic interference , low noise , oil resistance and other special requirements ) . The company's products are exported to Europe, America , Asia, Taiwan and other places . The company consists of a professional design department, mold department, injection department , assembling workshop and sales department. Q2: Can I get a sample? How long it will take to get a sample? A2: Yes, you can order sample to test and check the quality. For our usual sample, the sample lead time is about 3-5days. 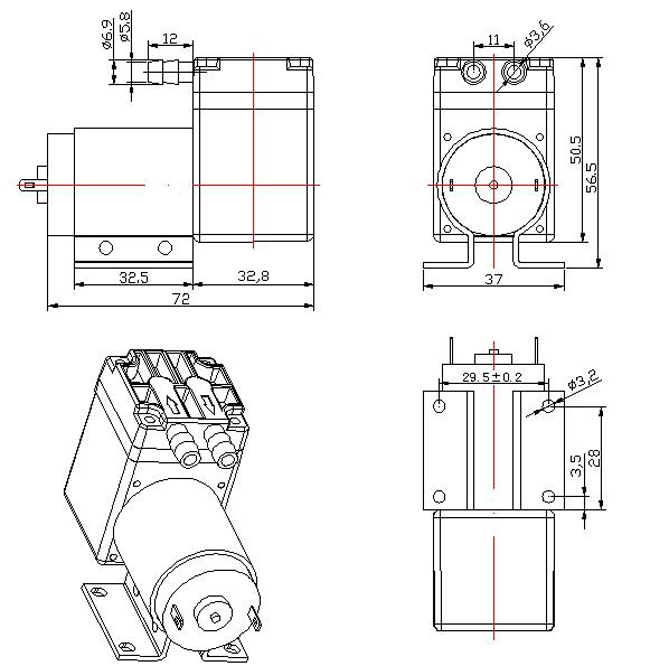 If special sample, it will take a longer time for design and order materials to do pumps. All our samples are done by our engineers. They can according to your needs customize pump for you. Q3: How can I make the payment? A3: Payment can be made through T/T, paypal or Western Union. Q4: Is it OK to print our logo on Pump? A4: Yes, we could do OEM and print your logo on Pump product. Q5: What about the package ? Q6. : The use of products have? A6: The pump can pump various strong acid, alkali and corrosive air etc. Q7: How product quality and service? A7: Our pump have CE certificate, quality assured and provide various personalized needs. Q8: How to proceed an order for Mini Air Pump? 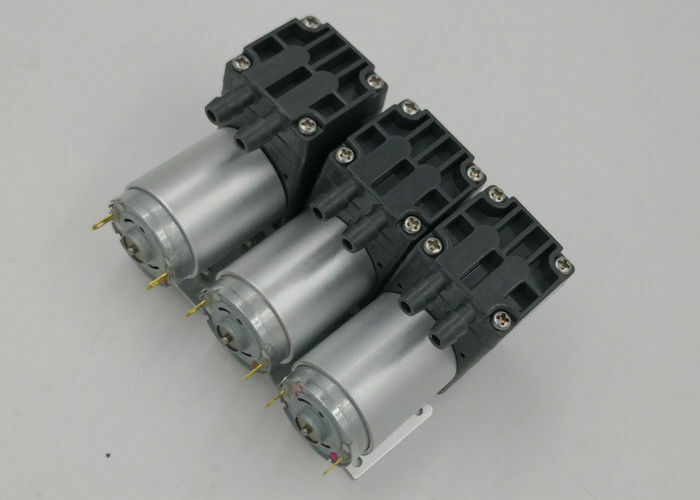 (4) We factory arrange the production after receiving the real pump order.